Did you know our organic sheep's milk cheese is really good for you? That's because it's richer in fat, vitamins and minerals than other cheeses. The Organic sheep's milk cheese is matured naturally for 8 - 10 weeks. Organic Cheese made from sheep's milk may be less popular than cow's cheese or goat cheese, you're certainly in for a treat when you take a bite from a nice piece of feta, Roquefort, Manchego or pecorino. And did you know our organic sheep's milk cheese is really good for you? That's because it's richer in fat, vitamins and minerals than other cheeses. 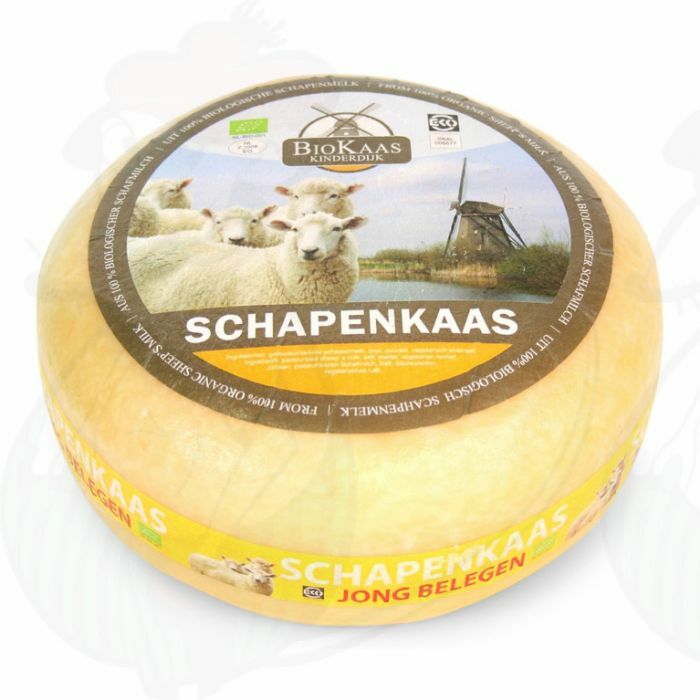 What is more, our organic sheep's milk cheese is produced with due care for the animals and their environment. The Biological sheep's milk cheese is matured naturally for 8 - 10 weeks.